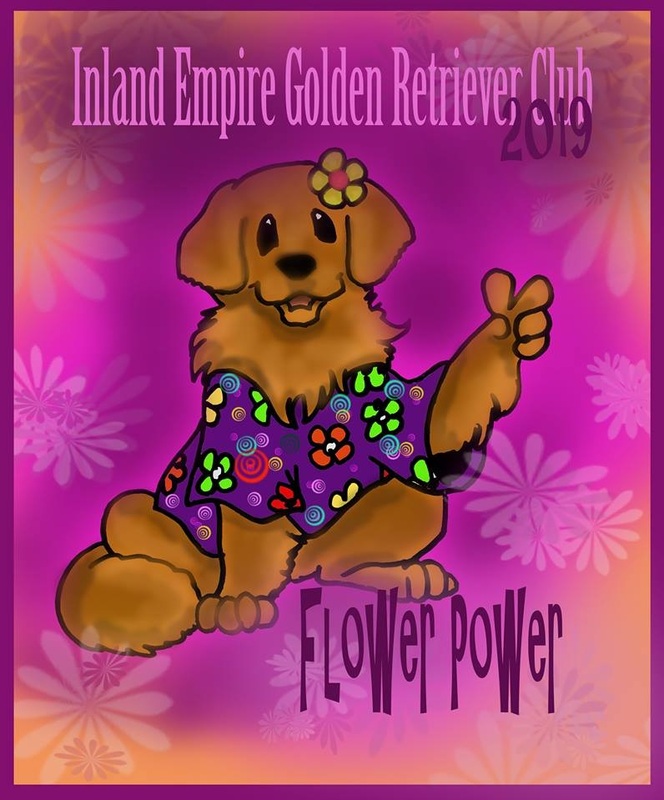 IEGRC 2019 1st show logo "Flower Power"
IEGRC 2nd show logo - "Laugh In"
IEGRC is an GRCA Member Club and is licensed to hold conformation, obedience and rally shows. 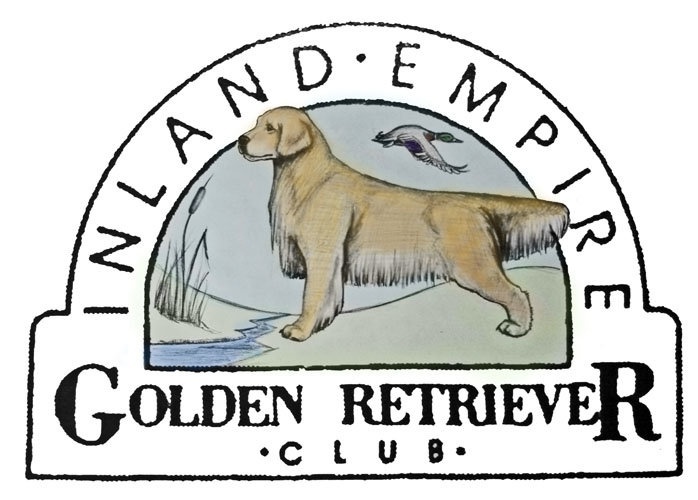 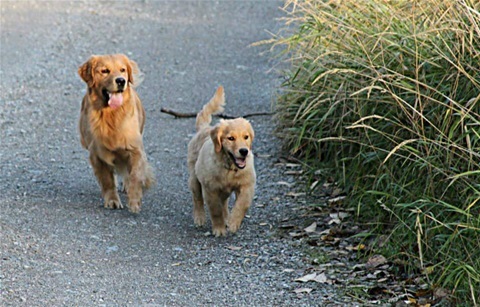 The Inland Empire Golden Retriever Club encourages and promotes the breeding of pure-bred Golden Retrievers, and is dedicated to bringing their natural qualities to perfection. 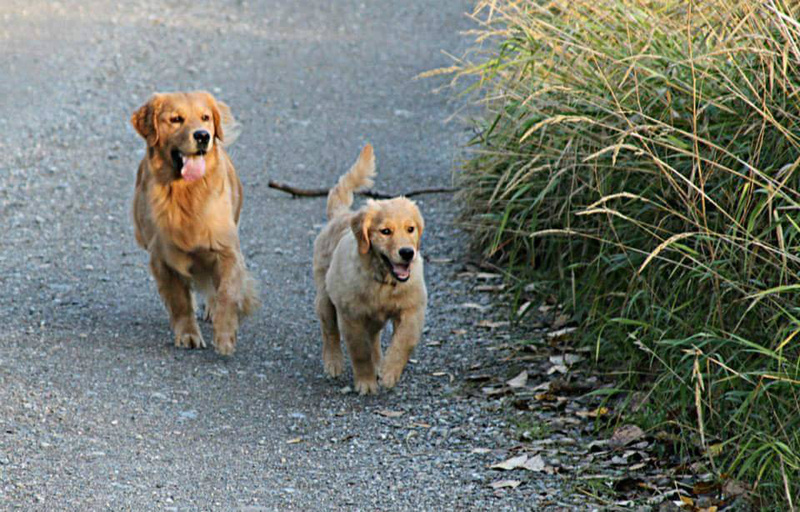 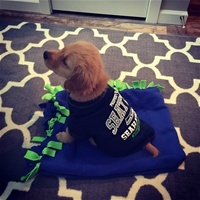 To that end, we encourage our members and breeders to accept the standard of the breed as approved by the American Kennel Club as the only standard of excellence by which Golden Retrievers shall be judged, and to support the principles developed by the Golden Retriever Club of America. 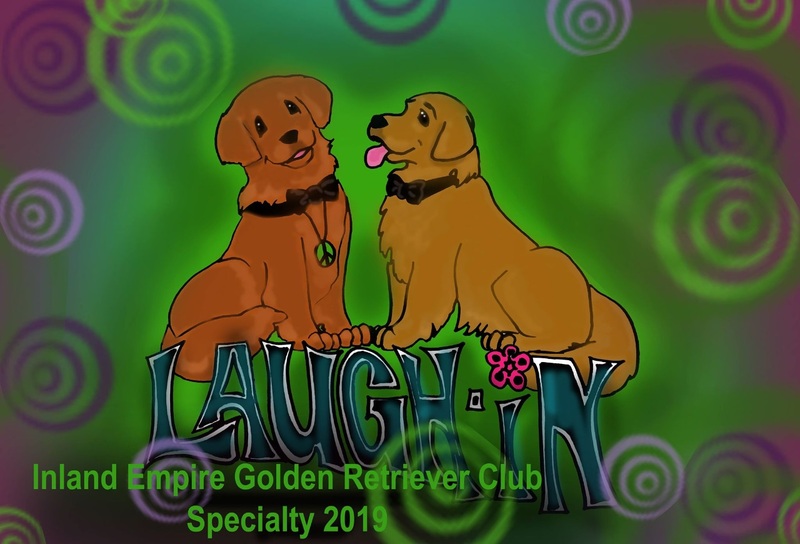 Through the conduct of matches, independent specialty shows and obedience trials, and field events, we provide opportunities for members and friends to develop, display, and enjoy the unique attributes of our beloved breed.